Malaysia Golf Handicaps, Golf Courses and Golf Groups. 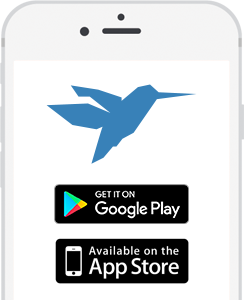 Birdie lets you track your handicap, find new golf courses to play in Thailand, Pattaya, Bangkok and Phuket and connect with other golfers and golf groups! Adding scores through Birdie is a quick 2 step process, that will work for ANY course you that you play a round at, in or out of Malaysia. Then as you progress, checking out your stats gives you a straightforward and useful report of how you’re doing. Find friends and other golfers who are also using Birdie. Check out their stats, and see how you all stack up against each other. Finding new courses to play is a great way to challenge yourself and adding variety to your game. Browse through our extensive database of courses throughout Malaysia. For a handicap to be trusted all scores should be open for peer review. With this is mind, anyone in Birdie can view any other players scores and see how the score was added to the system. Also players adding scores can now verify the score by uploading their scorecard.